"WAS THE GIVING TREE A CHUMP?" 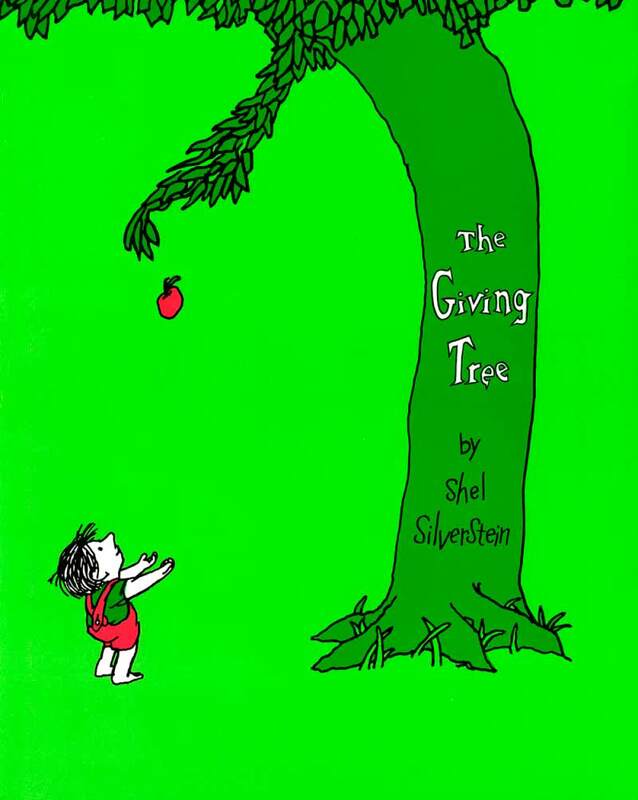 is a little something I wrote about Shel Silverstein's controversial children's book, and it's now up at Off the Shelf. You can check it out here.